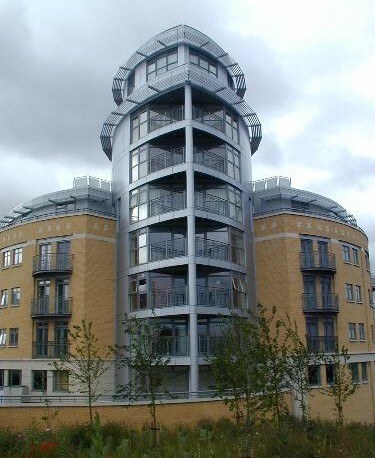 This was a new build development of 120 units in a prime location in Cambridge. This £ 1.6m project was completed within 36 weeks to the agreed high specification direct for our client Highland Homes Ltd. The works entailed Screeding, Drylining, plastering and perforated metal ceilings to communal areas. We are proud to add this project to our portfolio.